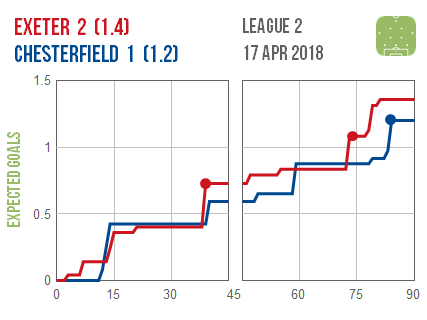 Bradford recorded a rare win against a highly-rated Portsmouth side and look to have earned it. 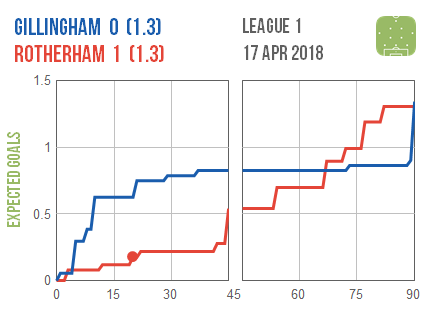 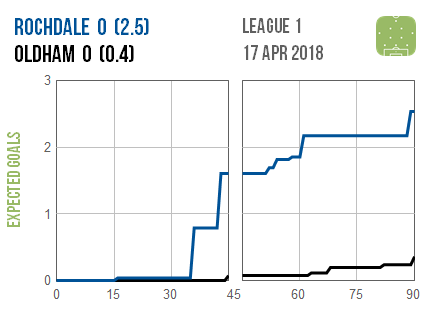 There were slow starts at both Rochdale and Wigan, with Dale ultimately frustrated despite doing enough to net a couple of goals and pull clear of the drop zone. 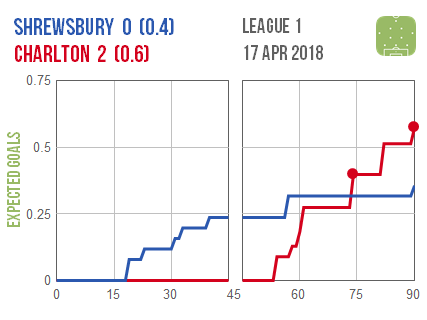 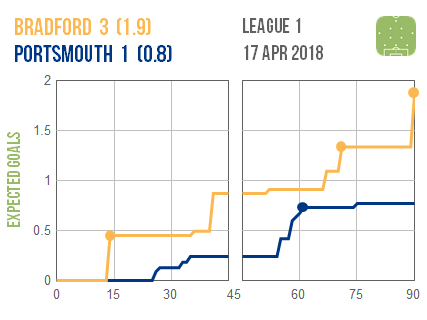 Charlton also underwhelmed before the interval before putting a huge dent in Shrewsbury‘s promotion prospects with a far more energetic second half display. 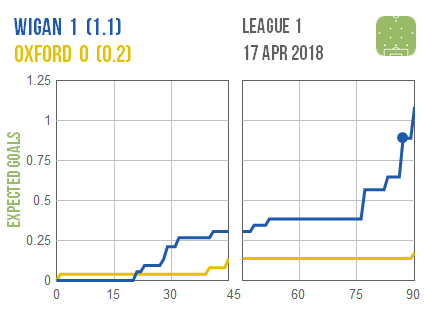 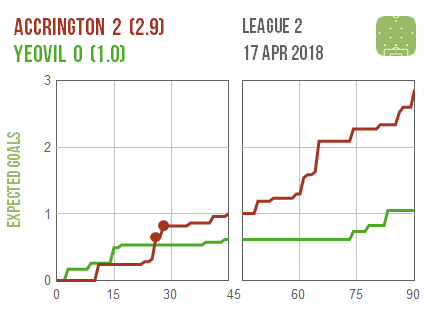 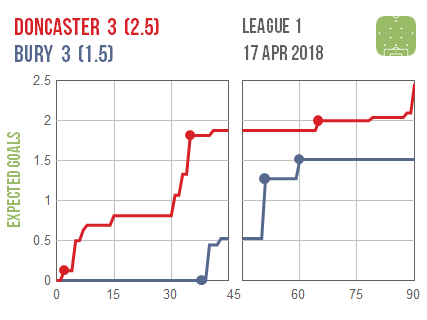 Accrington coasted to a convincing win as they sealed a historic promotion, while their erstwhile challengers endured a more mixed evening. 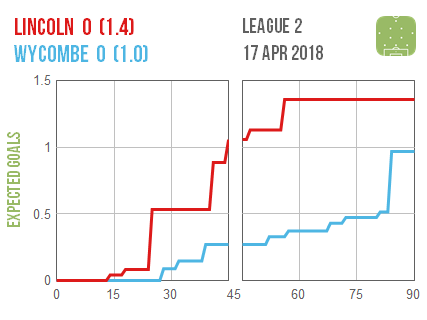 Exeter were able to edge past bottom side Chesterfield while Lincoln will be the marginally more frustrated after a draw with Wycombe.